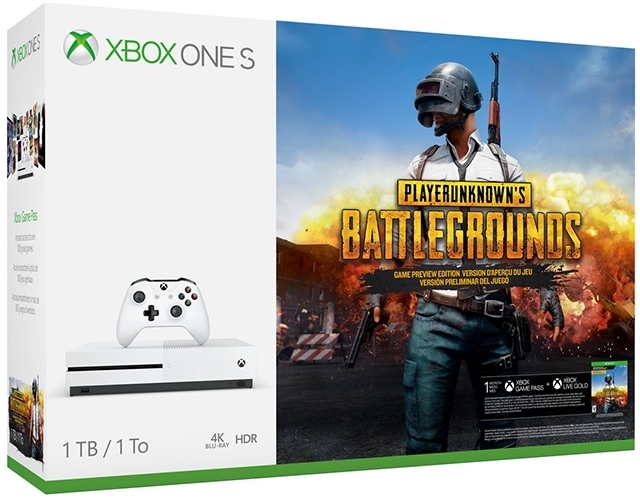 But OK, if you actually enjoy PUBG like most people seemingly do, Microsoft has a new Xbox One S bundle that might excite you -- if you don't already own the console, that is. 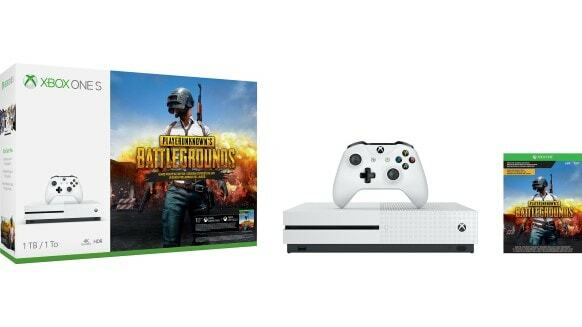 The Xbox One S PlayerUnknown's Battlegrounds Bundle comes with the 1TB "S" game system, the full PUBG game, and more. "Since its release as a console launch exclusive on Xbox One in the Xbox Game Preview program, PlayerUnknown’s Battlegrounds (PUBG) has reached incredible milestones, most recently surpassing 4 million players across the Xbox One family of devices. We’ve been blown away by the response to PlayerUnknown’s Battlegrounds on Xbox One and today, we’re excited to announce the Xbox One S PlayerUnknown’s Battlegrounds Bundle, offering fans the best value in games and entertainment with the hottest game on the planet," says Matt Lapsen, General Manager, Xbox Devices Marketing. Lapsen shares the bundle details below. Sadly, you can't have the Xbox One S PlayerUnknown’s Battlegrounds (PUBG) Bundle today. With that said, you can apparently pre-order it for $299 immediately. It seems to be sold out already at the online Microsoft Store, so your best bet is to go to a local store to see if pre-orders are available. If not, you will have to try your luck just walking into a store on the launch day -- February 20. Have you ever played PUBG? Am I wrong about it sucking? Please tell me in the comments below.